I did it, I vlogged. If you are unfamiliar with that very odd word, it refers to video blogging … someone was just clever and combined the two words. 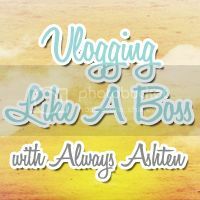 My lovely friend over at Always Ashten has created Vlog like a Boss and I finally decided to link up. 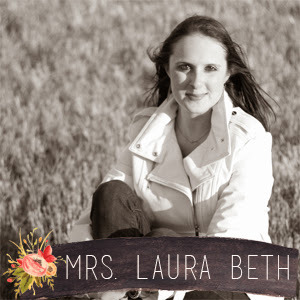 I'm thinking this is horrible so please leave me some feedback and let me know if you would like to see more vlogs on Mrs. Laura Beth. I AM SO PROUD OF YOU. Seriously. This is awesome. I am so down for a reunion in Napa. I am also down for a reunion in ATL. I love our Happy Hour Holiday. I love you. Omg this vlog is awesome. The big ol' glass of wine I am drinking while watching was a perfect match for yours. Hope you enjoyed making the video. You did a great job! Cheers friend! Thank you so much! Ahh thanks!! Do a vlog with the little one, makes it easier!! I am in a wine club by Sutter Home. It also includes some wine from the other Trinchero Family Estate owned wines. I really enjoy it! I know it makes them seem more real!! It is awkward haha Yes we do for sure need a blate!!! PS don't forget to sign up for CaraBox this month because I still think I'm the only ND person! !